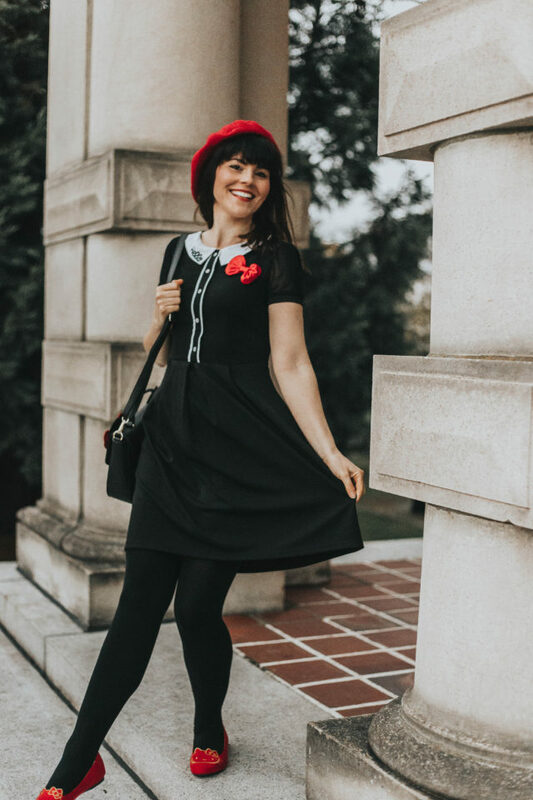 Hello lovelies, I have my first ever November Modcloth try on haul for you. 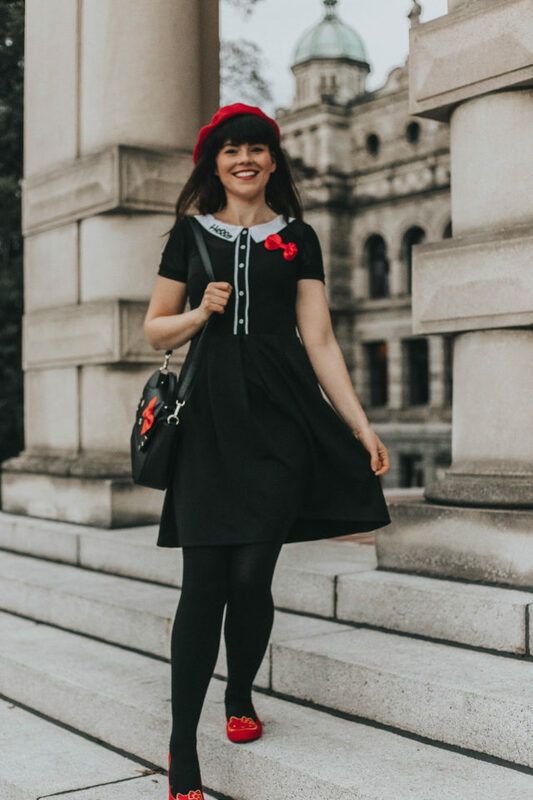 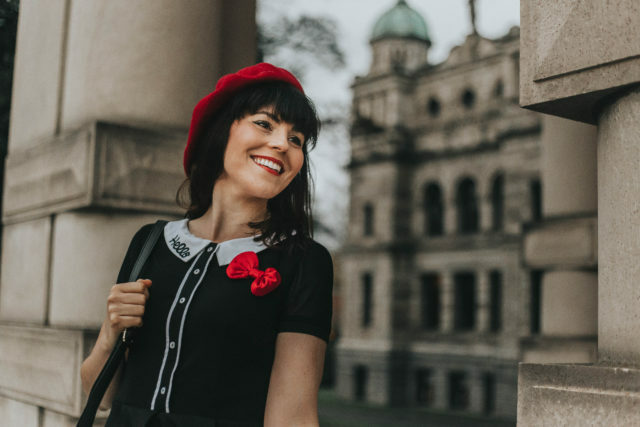 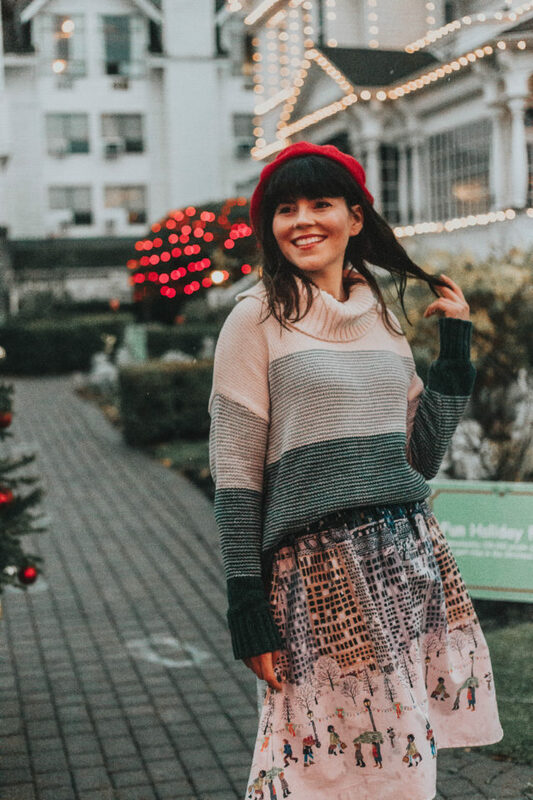 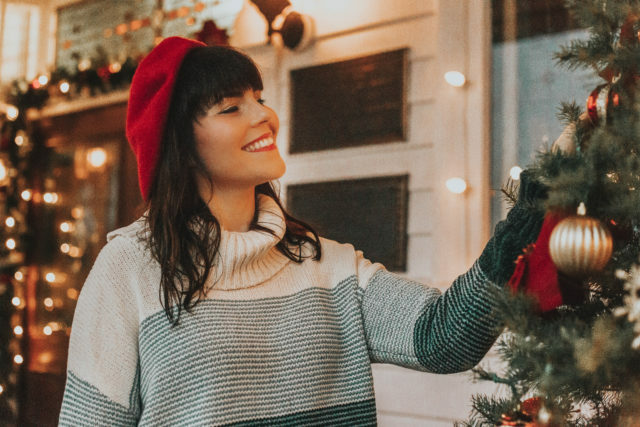 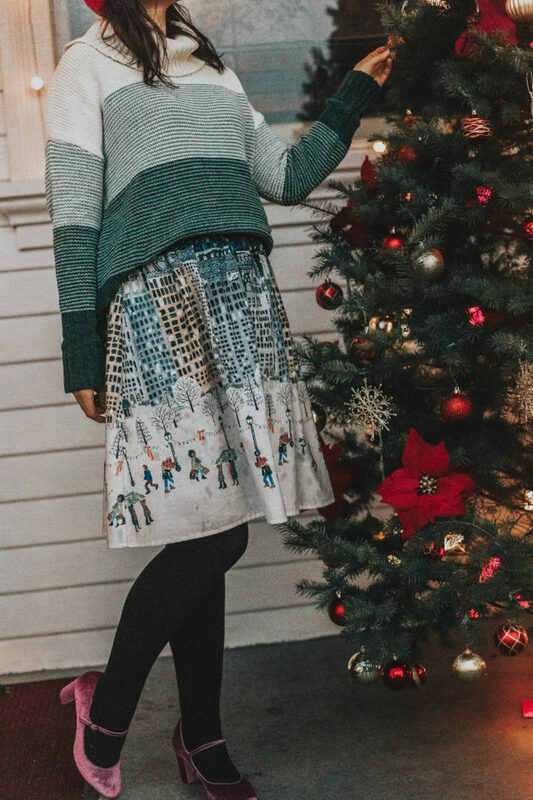 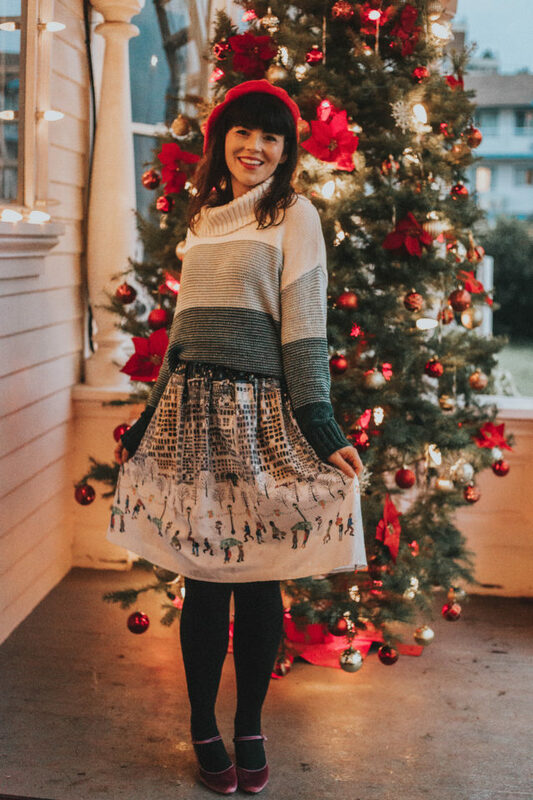 I have been a fan of Modcloth for as long as I can remember because I love their vintage inspired designs and that they have a wide range of sizes for all body types. 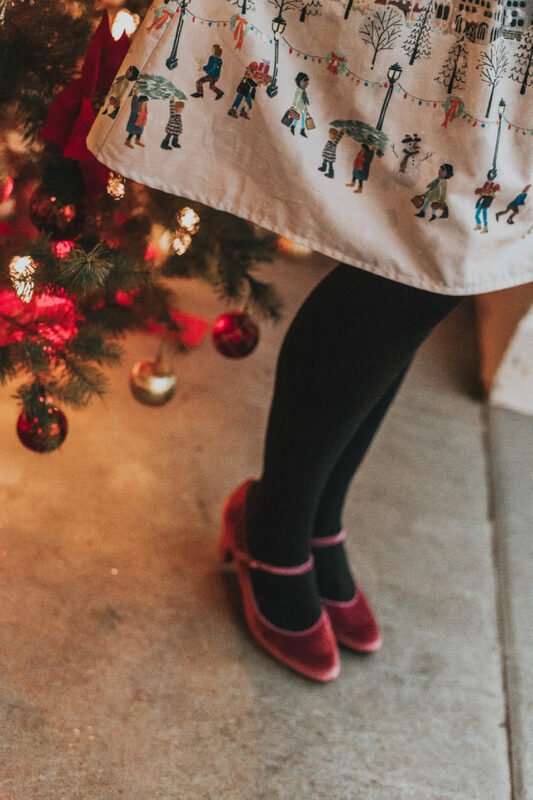 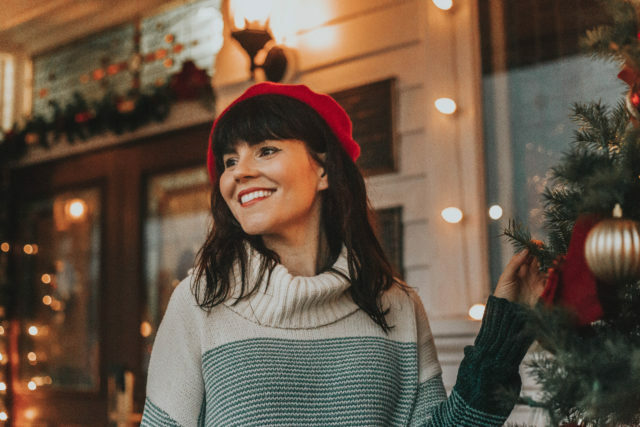 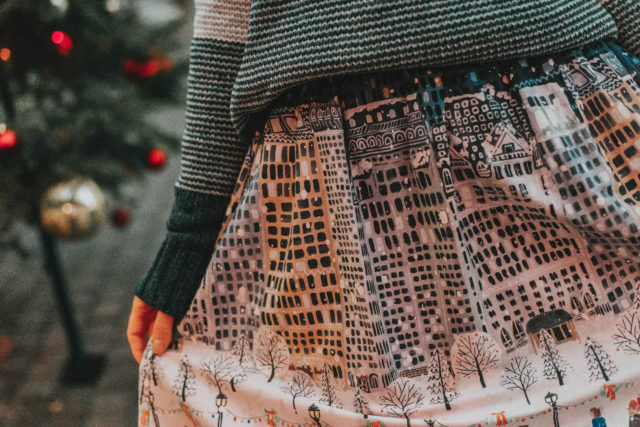 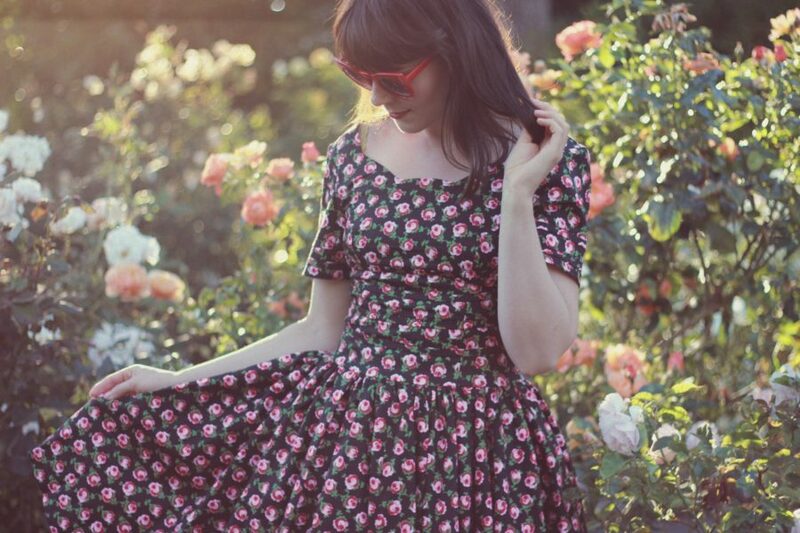 Modcloth has been doing some amazing collaborations with some of my favorite designers. 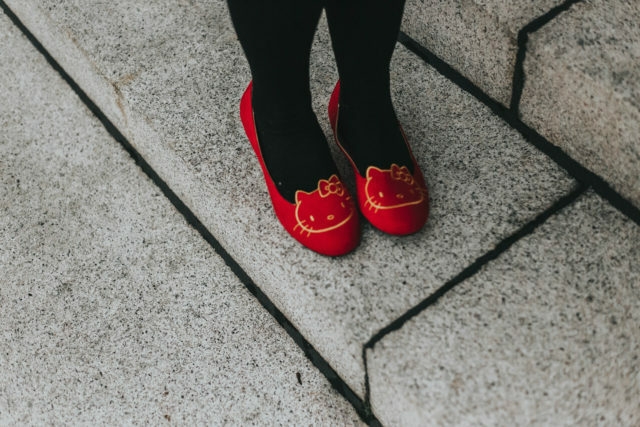 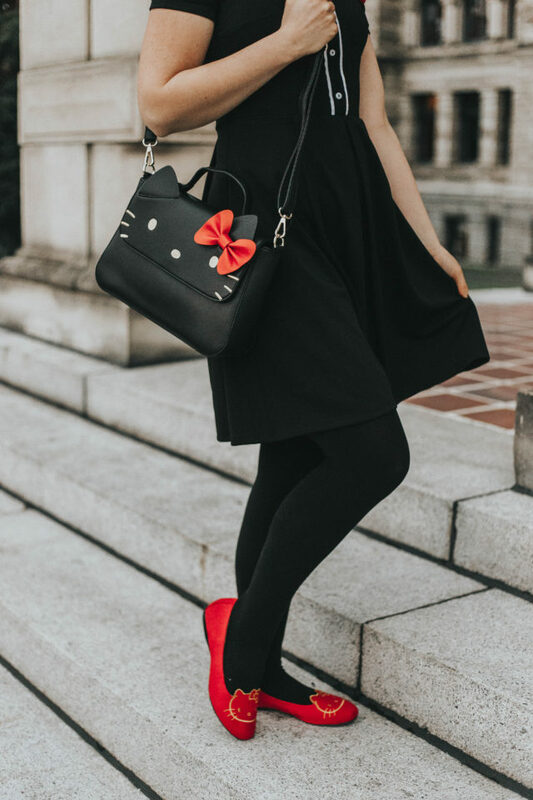 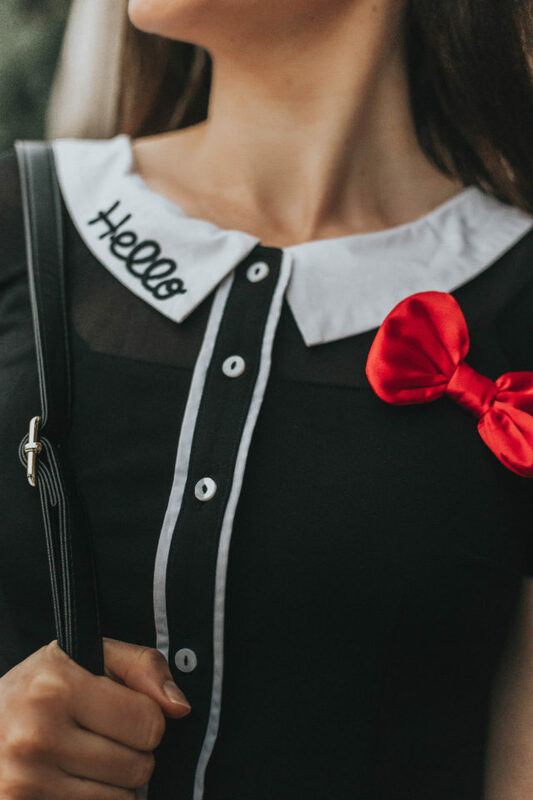 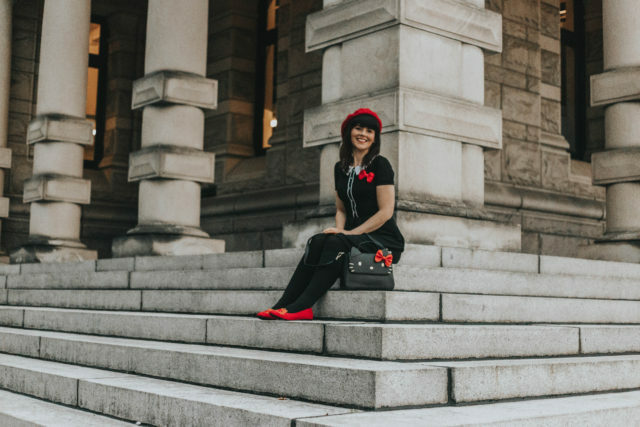 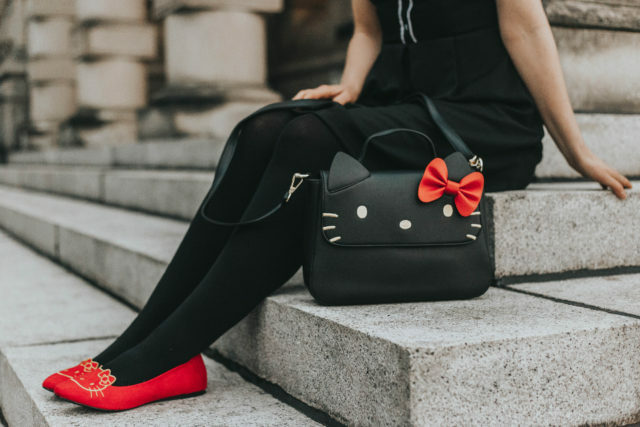 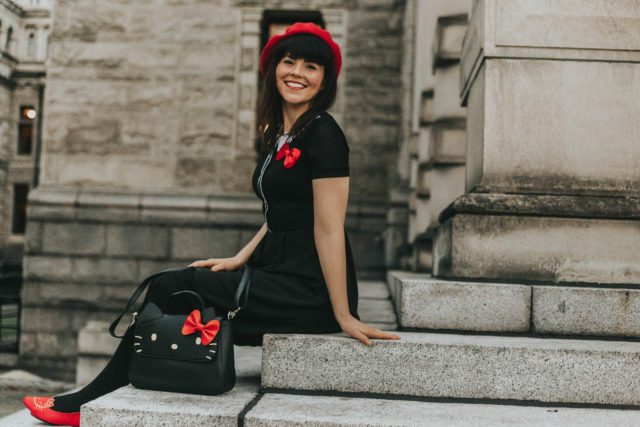 In October Modcloth created a capsule collection with Anna Sui, and in November they had a collaboration with Hello Kitty. 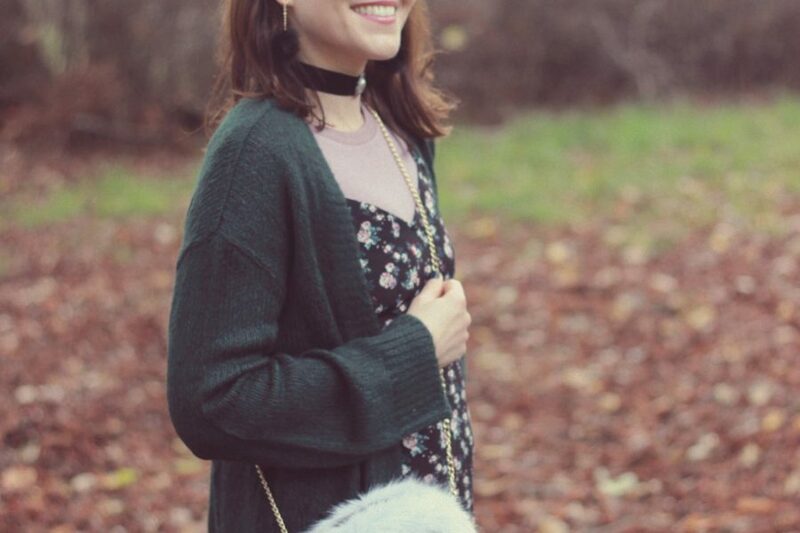 The dress I am wearing in this video is from the October Anna Sui capsule collection. 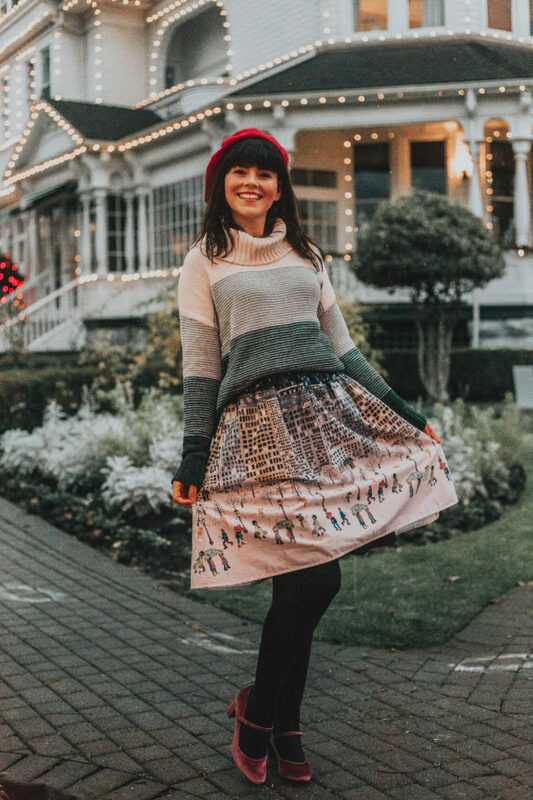 Let me know which items are your favorite from my November collection.